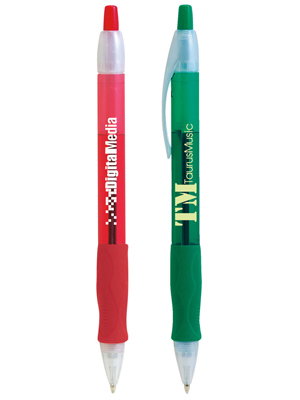 All pens include a matching solid rubber grip. Packaging: Standard - 8 lbs. (approx.) @ 300 per carton. Special packaging (click here).